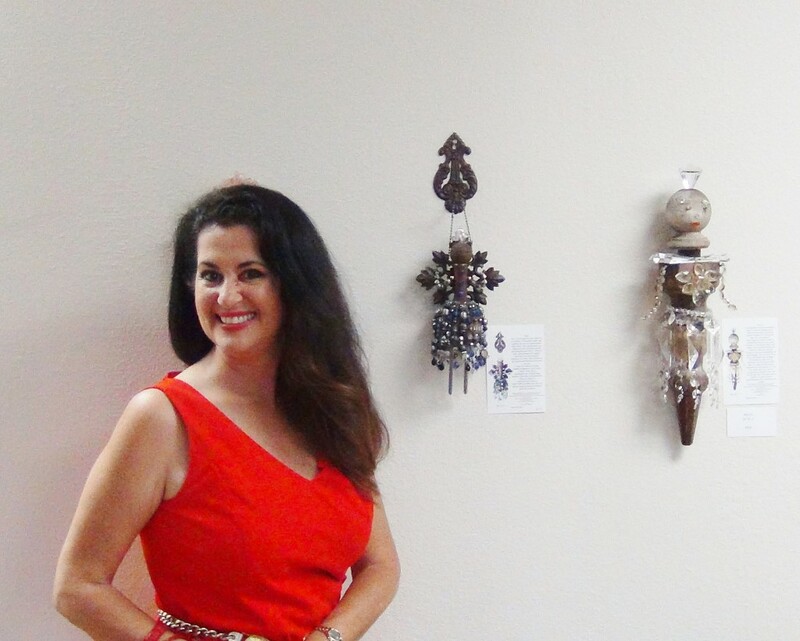 Thalia Poulos of OrganizedBeautifully.com is a nationally renowned San Diego-based Professional Organizer, Speaker and Author with over 20 years of experience in the Professional Organizing field. Thalia has beautifully organized bedrooms, kitchens, garages, offices and bathrooms of all sizes throughout San Diego County, Orange County and Riverside County. Personal touch in lifestyle and organization are key for organizing success according to Thalia. Thalia uses a unique approach in helping clients organize their home and office by acknowledging the client’s personal organizing and lifestyle traits and creates an organizing system that will meet the client’s needs immediately and over the long term. Since launching her professional organizing services in 1990, Thalia’s home and office organizing tips can be found in Chicago Sun-Times, Chicago Tribune, NBC, Habitat for Humanity, Glamour, Redbook, Cosmopolitan, and Fox News. Thalia has assisted businesses, CEOs, celebrities which have propelled her career and made her a key speaker on home, office and green organization. In 2016, Thalia became a certified Dream Coach® to propel the client forward in becoming organized, clearing clutter and creating a beautiful and practical space to help achieve their dreams and goals. She seeks to provide long term solutions for clients to maintain organization and live a fulfilling life. Thank you for visiting Organized Beautifully!